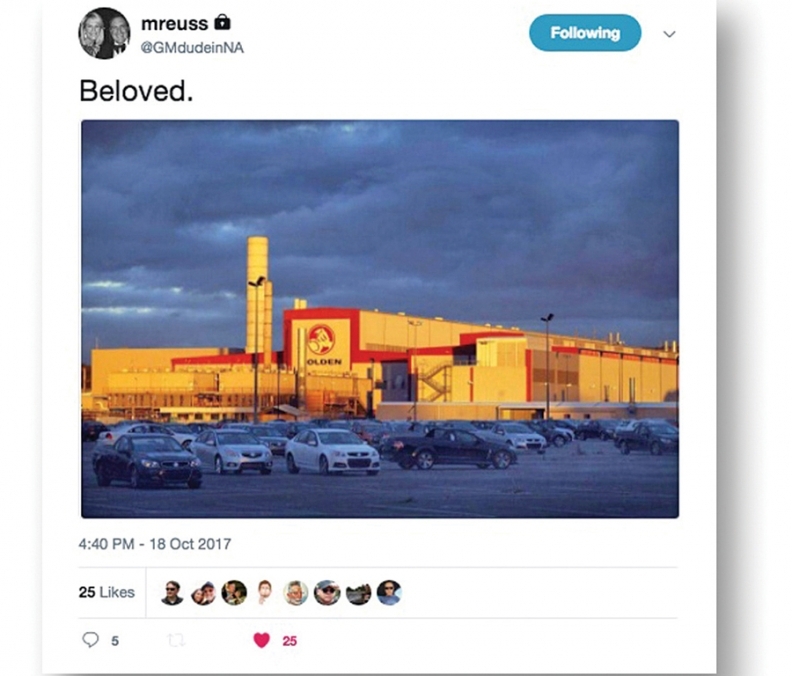 That's how General Motors product boss Mark Reuss paid tribute on Twitter last year to Holden, the automaker's operations in Australia, where GM ceased vehicle manufacturing last year. 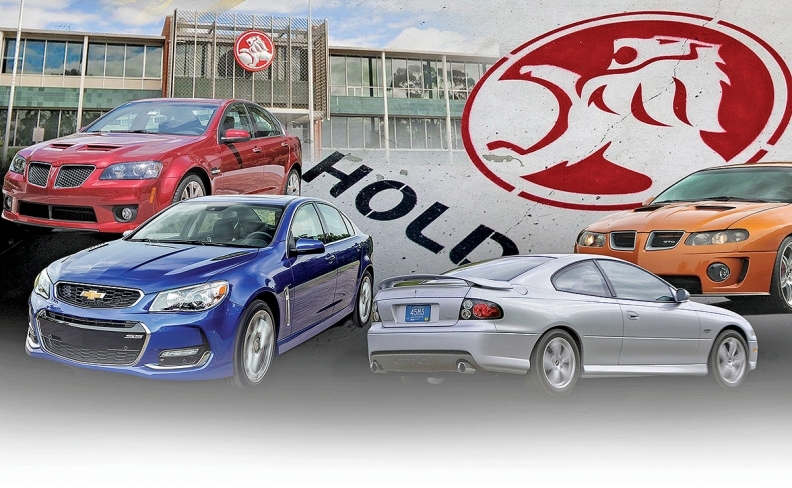 In the U.S., Holden's legacy rides on in vehicles such as the Pontiac G8, Pontiac GTO — all built in Australia. It also remains in the experiences of some of GM's top brass who rose through the ranks at Holden, which likely will remain an executive testing ground despite the end of domestic manufacturing. "We've gotten a lot from Holden," Andrew Smith, executive director of Cadillac global design, told Automotive News Europe sister publication Automotive News. "We've used Holden as a way to give people opportunities to show leadership. Its future is different, but it still has a future." 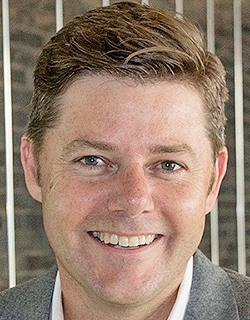 Besides Smith and Reuss, who was managing director of GM's Australia and New Zealand operations before GM's 2009 bankruptcy, others whose careers passed through Holden include GM North America President Alan Batey; Mike Simcoe, GM global design chief; and Phil Brook, GMC-Buick U.S. vice president of marketing. Automotive News interviewed several of the executives about the end of manufacturing and the brand's future. Here's what they said. "I spent a long time there. It's sad for the brand. It's sad for the country because basically that was the final car plant in Australia after 60-plus years of building cars. 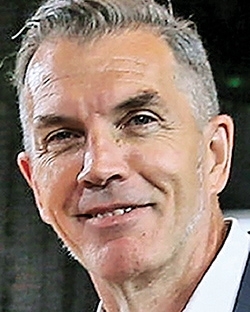 "I guess it's an economic reality of where the world's at and where Australia is at and it's isolation. … There are just so many things that were challenging. But as one door closes, another one opens. They have a very robust plan moving forward." "At an emotional level, in some ways, I relate it to the fact that we no longer have a design center in Europe. Business dictates rationalism of things like that. The rational side of my brain is there and understands the business. "But at the same time, I'm Australian. I'm concerned that there's no manufacturing industry down there, and in Germany, I would love to have a design center still. "There's an emotional level of disappointment, but the reality is the rationalism of having to do what was done makes a lot of sense. But, hey, never say never." "It's tough. I'll be frank. It's kind of personal. My father was a Holden dealer and I was the director of design for Holden for about a year and a half. I was kind of sad. But at the same time, the world moves on. "Product development — specifically advanced design — has a really flourishing future in Australia. It's in fact one of the feeders for designers and engineers into General Motors. ... We use our advanced facilities there as a way to find new talent."